Pawan Kalyan also criticised Andhra Pradesh Chief Minister N Chandrababu Naidu and said that the latter keeps changing his stand on decisions according to different situations. 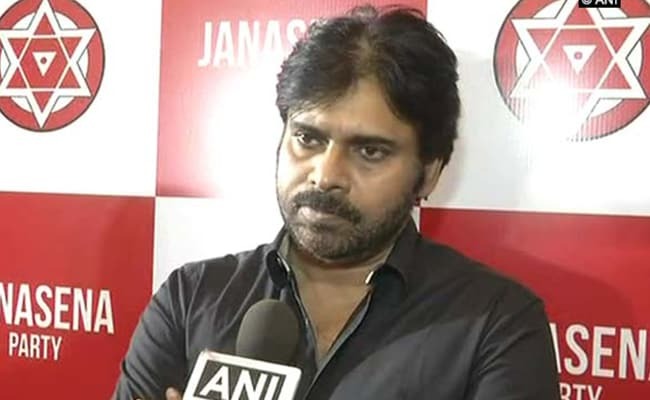 Jana Sena Party (JSP) leader Pawan Kalyan on lashed out at both the Congress and the BJP for "ditching" the people on the special category status to Andhra Pradesh. Pawan Kalyan said both Congress and BJP have gone back on their promises. He recalled that Prime Minister Narendra Modi during an election rally for 2014 Lok Sabha election had told him that people of Andhra Pradesh would get ''ladoo'' after the polls in the form of special status. "But he (Prime Minister) had given a stale ladoo instead," Pawan Kalyan said. "When Congress wanted to give special status for five years, the then BJP leaders asked for 10 years. Both the parties have ditched the people of Andhra Pradesh," he added.